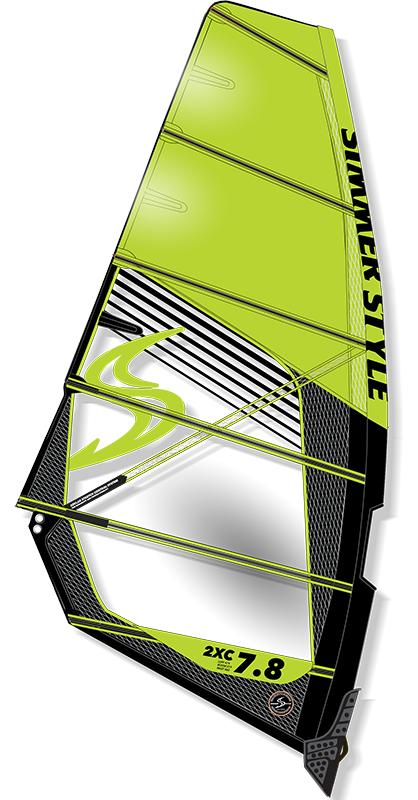 The Novex is the best choice for novice sailors who wants to bring their windsurfing to an experts level. 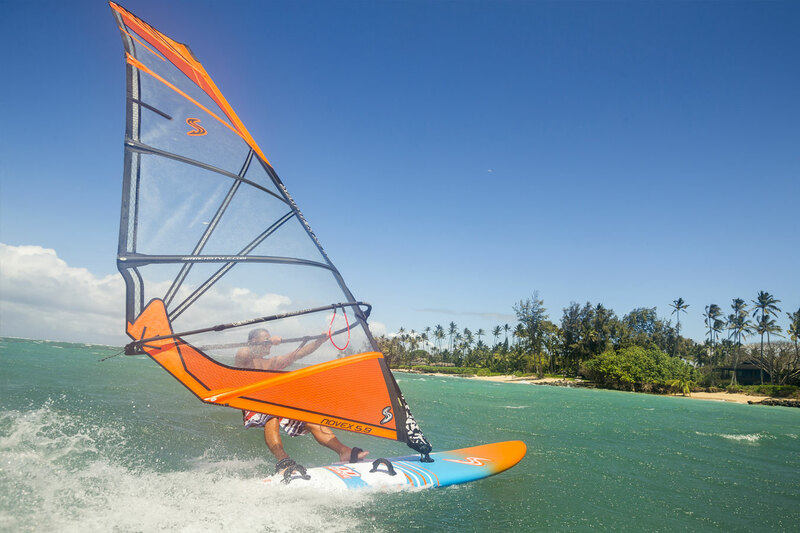 Maximize your fun on the water and build a solid foundation of fundamental windsurfing skills. 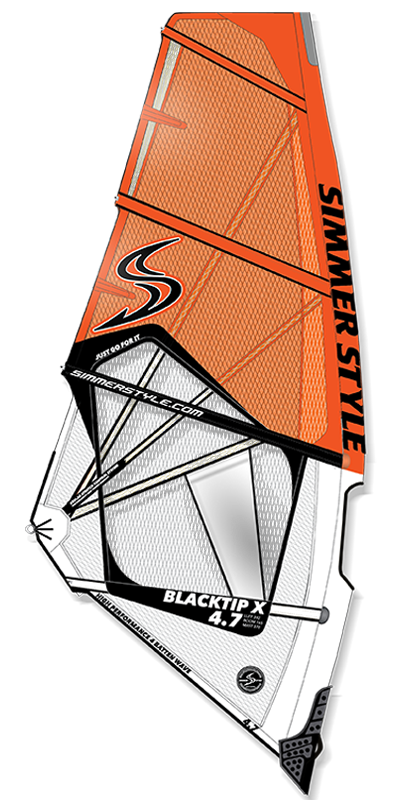 Up-hauling, water starting, planing, up-wind sailing, jumping, tacking all the undamental windsurfing skills. 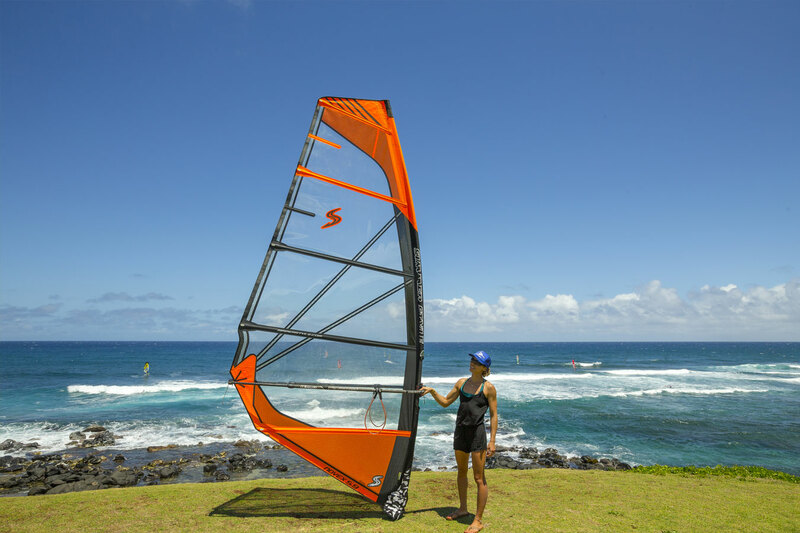 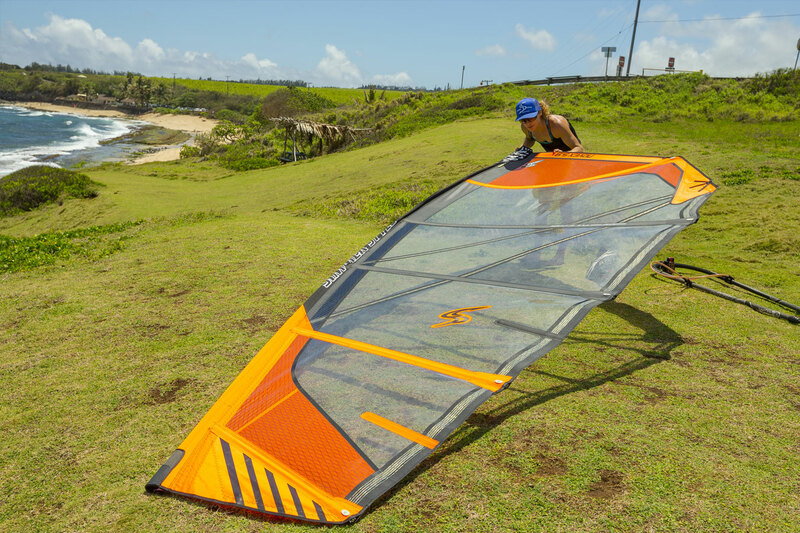 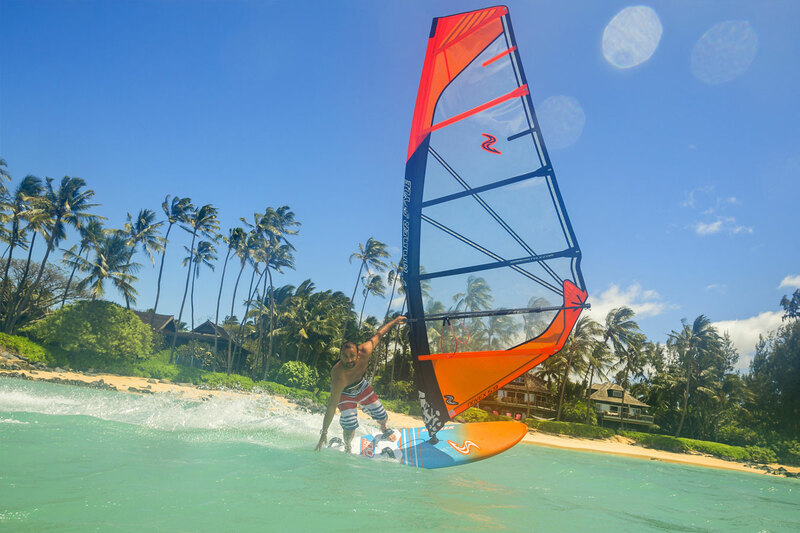 All the basics of high performance windsurfing are easy to learn on the Novex. 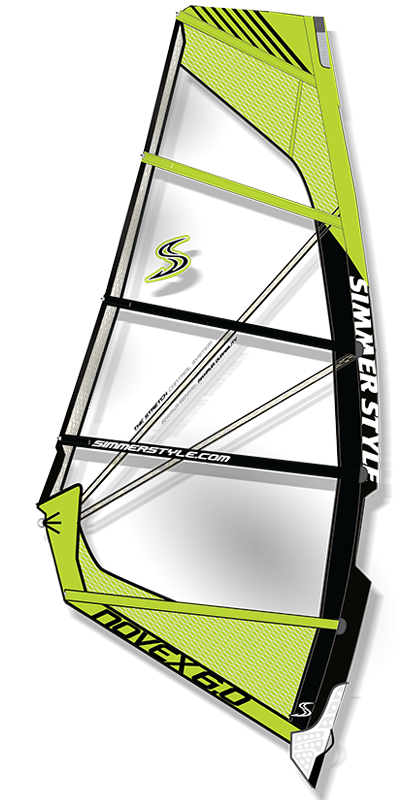 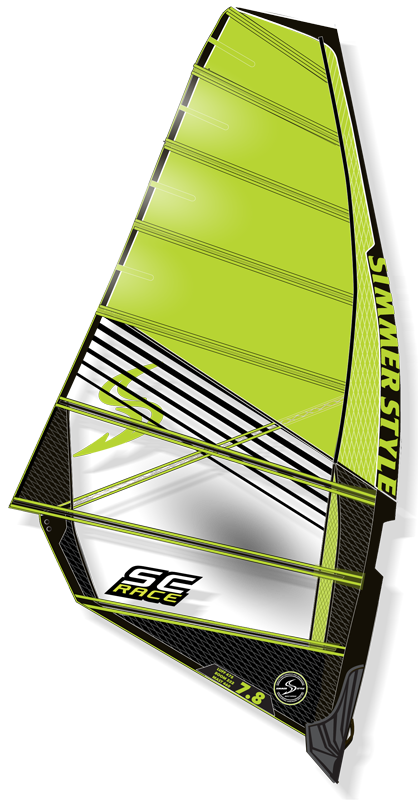 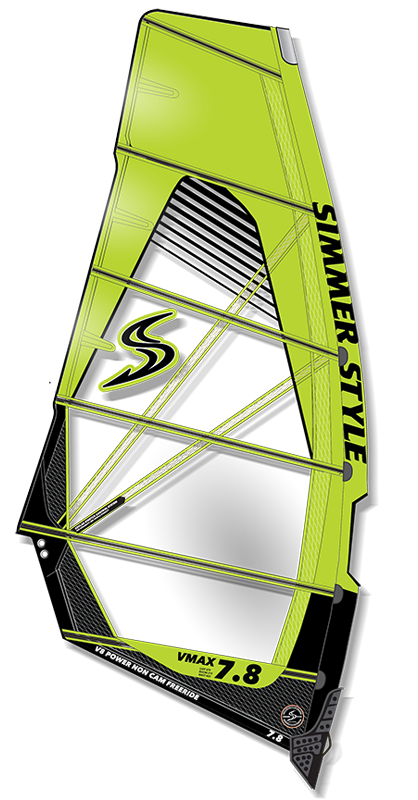 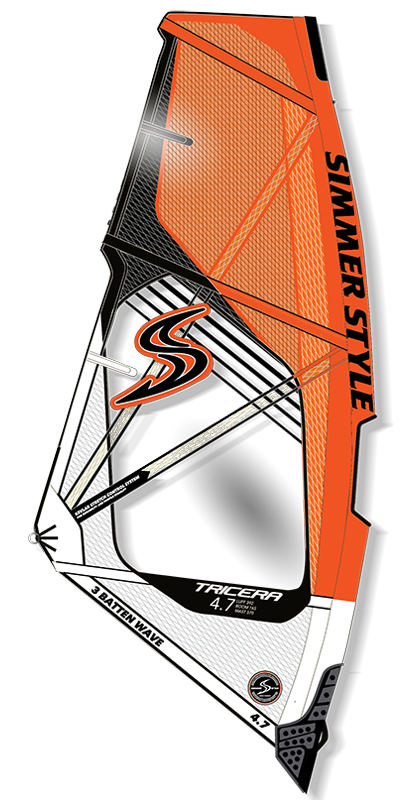 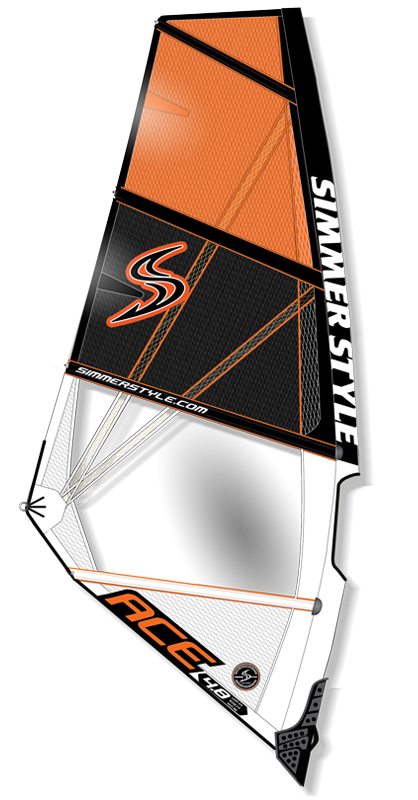 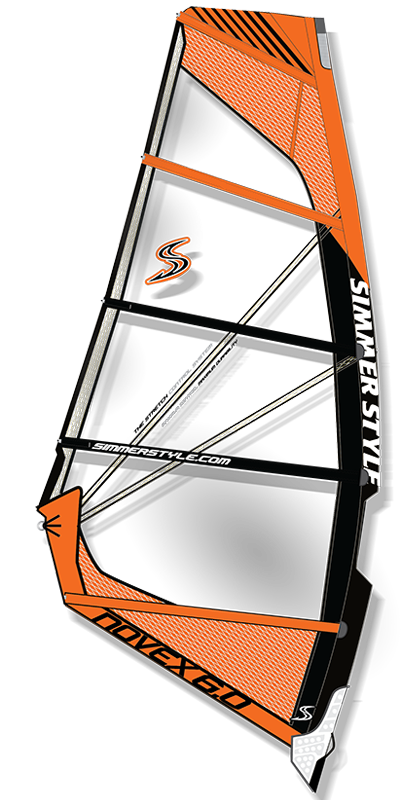 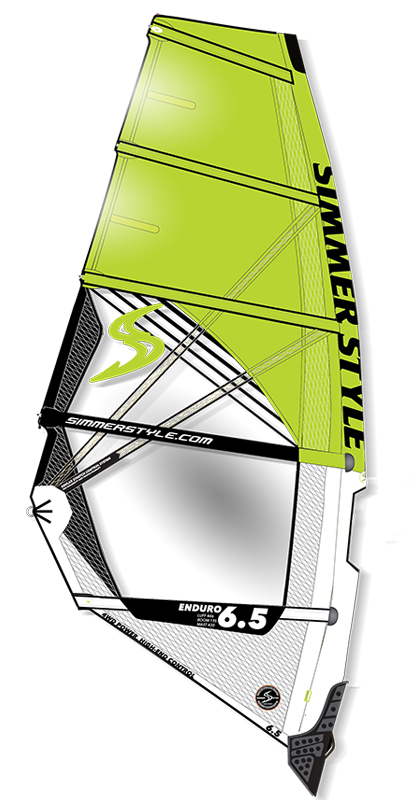 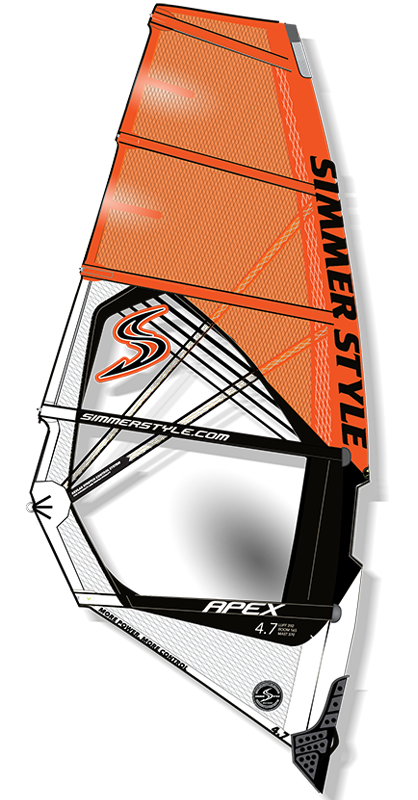 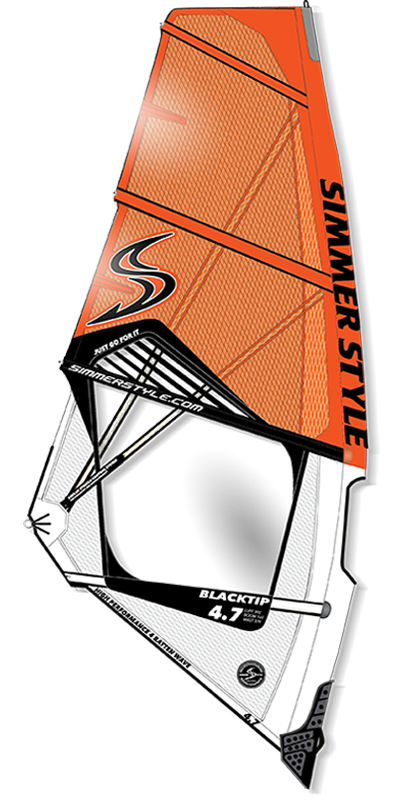 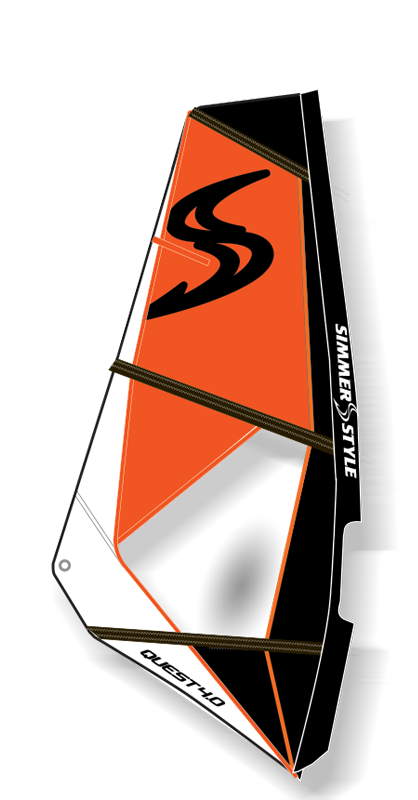 Get fired up to go windsurfing with this entry-level performance sail that features all the best that Simmer Style designs have to offer, such as: lightweight, durable construction, smooth power delivery and easy handling.